Diwali is just a day away and am sure everyone has done loads and loads of preperations.. Herez wishing you all a very Happy and Prosperous and Joyous Diwali!!! In a family gathering came across a frequently used statement "Diwali mein khoob khao kuch mat socho kya khana hai kya nai.. daba ke khao, uske baad dekhenge kitni Dieting karna hai" That is the theme for this post. 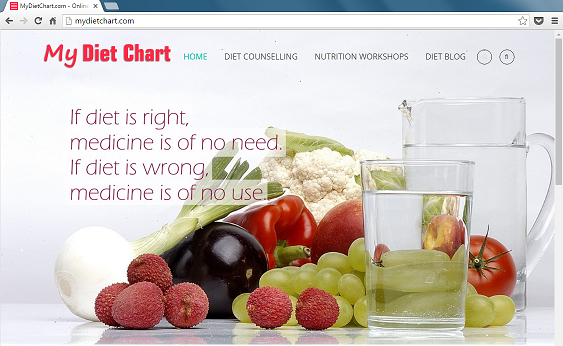 Healthy eating is a concept often mis-understood by people and termed as Dieting. First and foremost - Be Happy that its Diwali and you are getting to go and meet all those friends and relatives of yours who you donot meet during your routine lives. 1) Getup early and have lot of water (preferably warm) starting from the time you getup and till the time you go to bed. 2) Don't forget to do your stretching. 3) Have a Healthy Breakfast. At any cost do not miss this. 4) Have fruits as much as possible, but make sure you have your dose of fruits from morning and finish off till evening. 5) Do not have lot of food at a time, have small and frequent meals. 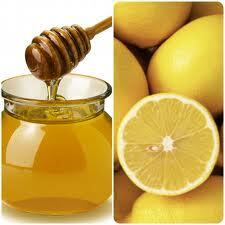 6) Keep sipping hot water with Fresh lemon juice and Honey whenever at home. 7) At home have more and more of green leafy veggies like Palak, Methi, Chawli, Muli bhaji, Green Onion bhaji etc. This would ensure enough fibre supply to your body. 8) Also try to have different cereals like Jowar, Jow, Bajra and Ragi in the form of rotis. This would also be a good source of introducing fibre. Finish the glass full of water when served, this would ensure your regular fluid intake. Prefer all homemade snacks as compared to ready-made ones. Eat a bite or two less than your capacity. Have smaller portions. Smaller morsels help in eating less than normal intake. Keep a very slow pace of eating, this way you and the host both would not feel that you didn't have much. Avoid ready-made junk like sauces/wafers/aerated or non-aerated beverages, in short avoid all those foods that aren't homemade etc. Walk down instead of using the vehicles. If the above option is not available, Use stairs instead of elevators or escalators. Offer homemade options along-with homemade green chutney or Imli ki chutney rather than sauces. So I guess that was decent enough a list..Hope you would be able to follow these tips! 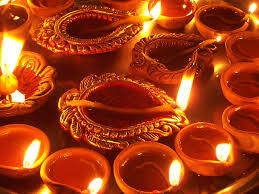 Have a Happy, Safe and Joyous Diwali! !